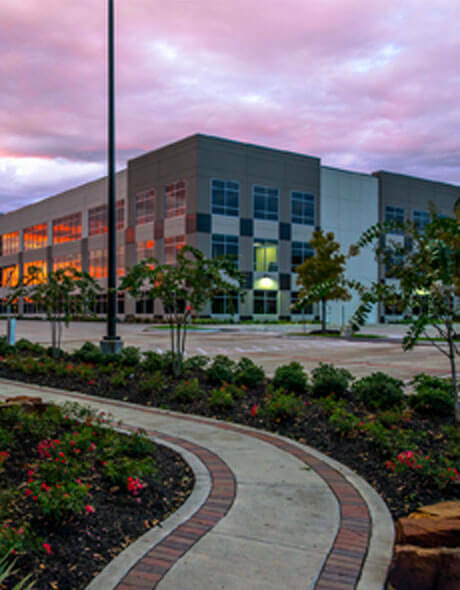 An independent study was recently conducted to determine how the physical and chemical properties of Gilsonite performed compared to Trinidad Lake Asphalt (TLA). The study compared a typical mastic asphalt bitumen modified with 24.4% TLA and formulations of bitumen modified with Gilsonite at significantly lower concentrations of 5% and 6%. All of the formulations used a bitumen content of 8.2% in order to yield acceptable results in workability as well as deformation resistance. Increased the softening point, which would result in a greater resistance to rutting. Increased viscosity and elasticity, which reduces the likelihood of roadway cracking. Showed lower static and dynamic indentation, indicating a greater resistance to permanent deformation. Demonstrated superior cold temperature performance, with both greater breaking strength and the ability to withstand colder temperatures. Used only one-fifth as much product, which would mean faster and simpler mixing, reduced costs of shipping and handling and greatly reduced material costs. 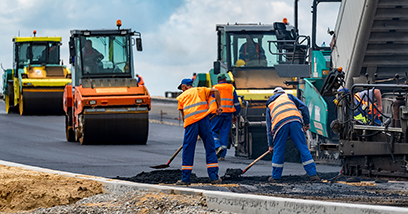 The findings clearly demonstrated that Gilsonite modified binders can help make stronger, longer lasting roads, and that Gilsonite should be considered an advantageous alternative to the industry’s current mastic asphalt standard. Download the full white paper here.